A new preservative will soon be hitting the supermarkets in the UK. Designed to lower the risk of cancer and extend the shelf life of meat, X-tend is a natural alternative to preservatives currently used in chilled-meat products. 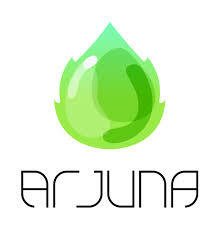 Arjuna Natural Extracts brought the new preservative to the public sphere. It is made of a special non-carcinogenic formula that prevents the growth of yeast and mould. 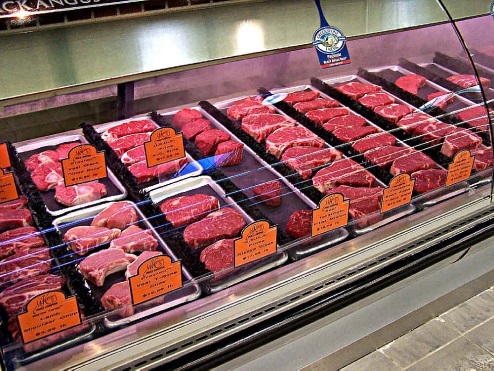 Chilled meat products treated with synthetic preservatives generally contain nitrates. These nitrates produce nitrosamines, a chemical compound thought to increase cancer risk. Nitrosomyoglobin, a substance formed as meat with nitrates is curing, has been linked to mutagenic activity in humans. The substance is also responsible for colouring cured meats red. Alternatively, X-tend does not colour meat and can extend shelf-life by up to 15 days over nitrosomyoglobin-based preservatives. The natural alternative reportedly prevents microbial spoilage, oxidative rancidity, off colour and altered flavour. Creating the correct cocktail of natural ingredients works to combat microbial activities, microbial spoilage, oxidative rancidity, off colour and altered flavour. Arjuna’s biggest challenge with this potentially game-changing preservative is flavour masking. This, according to Arjuna, is their biggest obstacle moving forward.